Welcome to our parish webpage! 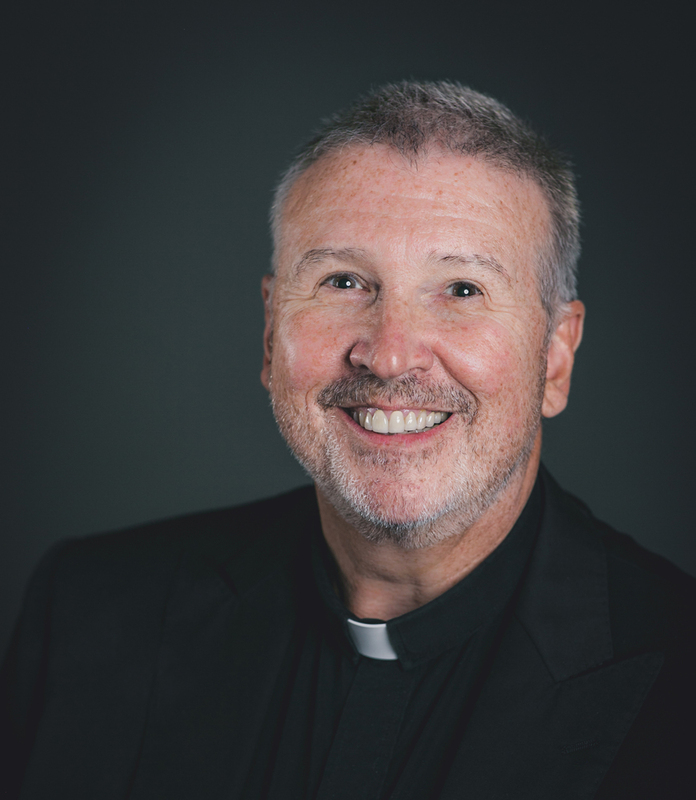 As pastor of Saint Joseph Catholic Church I wanted our webpage to not only be user friendly, but welcoming to all who are parishioners or those simply visiting our site. I hope you find what you are looking for; whether it's a Mass time, our location or wanting to get involved. You have found the right place!! Our parish is located in Northwest Arkansas in a town called Tontitown which is north of Fayetteville, home of the Arkansas Razorbacks and the U of A, and south of Bentonville, home of Wal-Mart. We have over 15,000 members. There are lots of Masses, activities, organizations, and groups to choose from. I invite you to find your home here at St. Joseph. On behalf of my associate pastors and myself, welcome and may God bless you this day with his love and mercy.